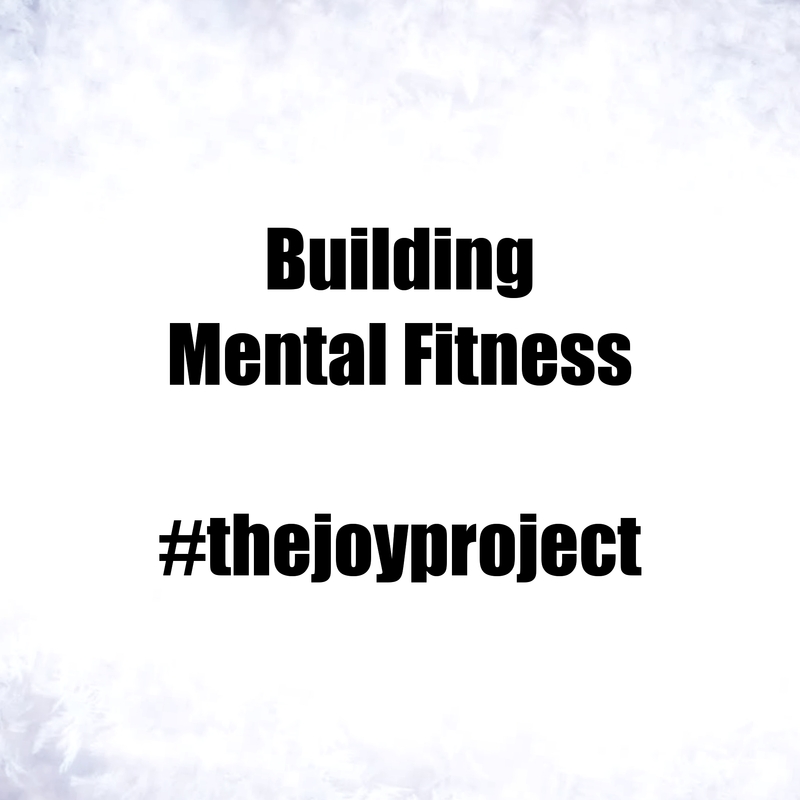 We all know the things required to become physically fit…exercise, nutrition, hydration, sleep… but we mustn’t forget to build & strengthen our mental fitness also. What does mental fitness mean to me? It means gaining the resilience to cope when life throws a crisis my way but also to have the strength to recognise when I need help & the courage to ask for it. Tools in my mental fitness gym bag are gratitude, movement, meditation (not as often as I’d like), self care, music & kindness.